Our handmade soap is made with the finest natural ingredients starting with pure Coconut, Olive, Palm, and Soybean oils. We use only 100% pure Essential Oils and Premium Quality Fragrance Oils to scent our product. There are no preservatives, nor are our products animal tested. 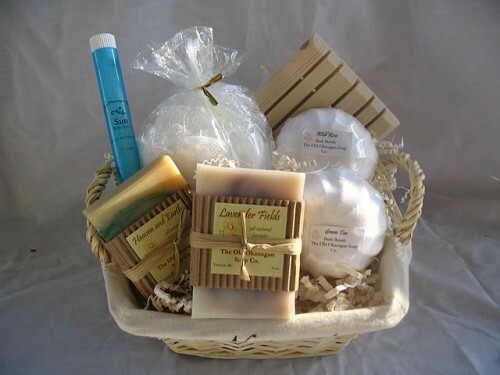 Thoughtfully handcrafted using Earth's gifts to cleanse the mind, body and spirit. 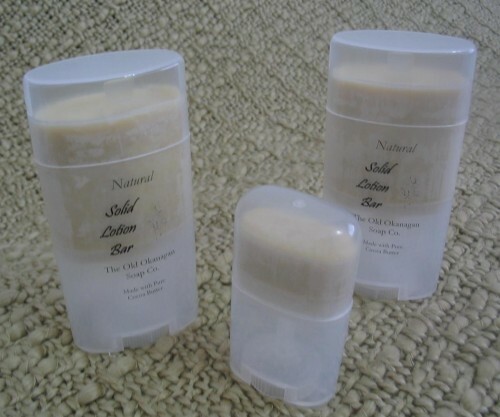 Pure heaven is how weâ��ve heard our Lotion Bars described! They are made only with Cocoa Butter, Hemp Oil and Olive Oil with just enough Beeswax to hold it together. The ingredients are the perfect combination for the absolute in experience. The effects are wonderful, leaving your skin feeling smooth and moisturized. 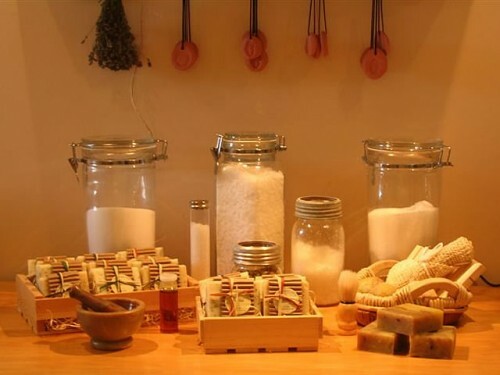 You are left with the feeling that youâ��ve been pampered and the scent stays with you all day! Our solid Lotion Bars are are attractively packaged in a natural plastic container so the only place the lotion melts is on your body. These are the greatest gift for someone you love (We mean you!). Our Gift Crates made of Pine are made right here in the work shed, with careful attention to detail and presentation. Our Gift Crates are filled with real wood shavings, for that rustic feel. We package the crates in an attractive manner and finish them off wrapped in cellophane and tied with raffia. 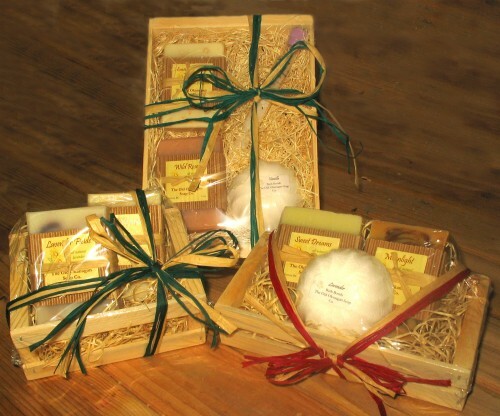 They offer an affordable choice to gift giving, with the added bonus of using an all Natural product. Our crates are offered in three colors: Natural, Hunter Green, and Country Blue. They are raw wood and have not been treated so as to protect the product and keep it pure. A real treat for yourself or someone you love! 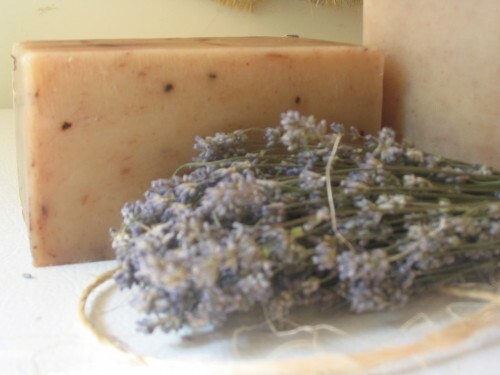 Visit our website at www.okanaganbcsoap.com!! We are available by phone, fax, or email during regular business hours.